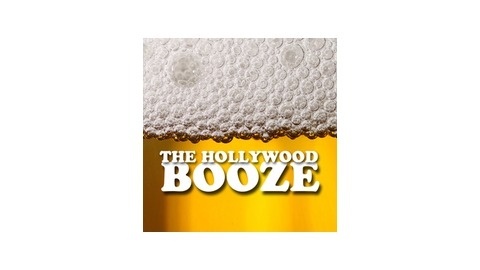 The Hollywood Booze is a weekly podcast from The Hollywood News presented by Joseph Upton, Tom Fordy, Paul Heath and Dave Bennet. It's just Dave and Dan this week and we talk Oscars and JURASSIC WORLD casting! Joel Silver and Zack Snyder duke it out while poor old Terry Gilliam is collateral damage. We also have reviews of 300: RISE OF AN EMPIRE and THE GRAND BUDAPEST HOTEL. 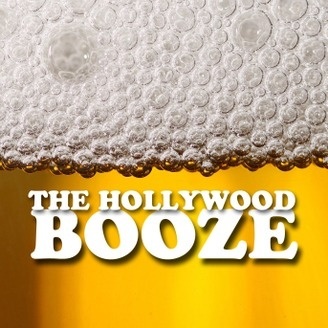 The Hollywood Booze Episode #91: Only Lovers...LOVE the booze! The Hollywood Booze Episode #90: LEt's GO crazy!